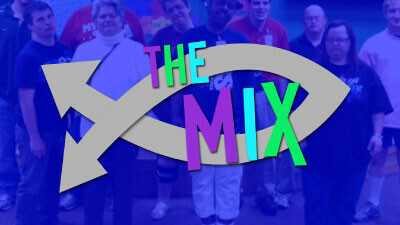 The Special Needs Ministry at Central serves to fulfill the call of Christ to love others and make disciples. We desire to give individuals with special needs the opportunity to know Jesus Christ as their personal Savior and friend and to help everyone discover their unique set of gifts and talents which God has given us so that we may steward them well, serving others. As a ministry we strive to meet the needs of every person, of any age who have difficulty functioning to their potential in the typical church setting. We meet these needs by offering support through inclusion across ages and abilities, unique service and equipping opportunities, continuous training for those serving in the Special Needs Ministry, sensory-specific designed classrooms and curriculum, and an environment that lets you know that your abilities do not define your potential relationship with Christ or the impact your life can have for His Kingdom.